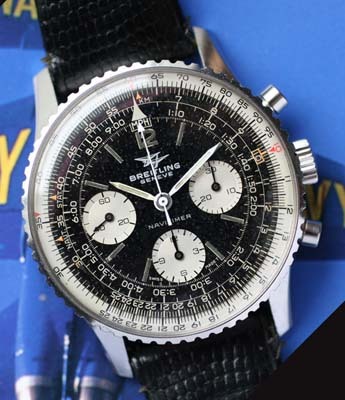 This vintage Breitling Navitimer is one of the all-time classics of anyones collection. 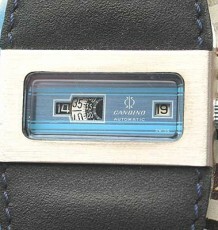 This watch dates to 1968 based on the serial number of the watch. The watch features a large legible dial with an inner rotating bezel that functions as a slide rule for aviation calculations. 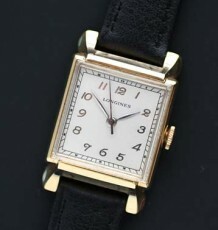 The bezel insert is in outstanding condition and the dial has an even patina that is visible from a side angle only. 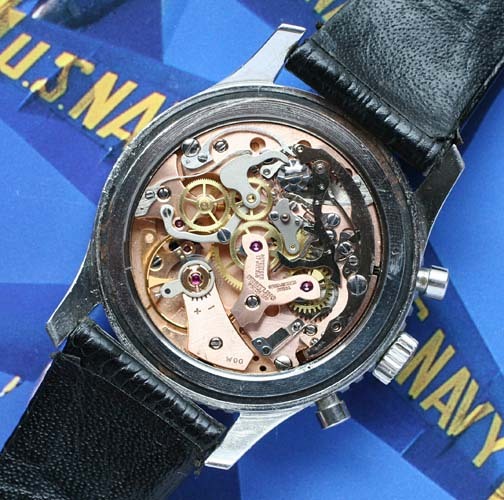 Another interesting thing about the dial is the fact the script is 2 tone with the Breitling text in the upper portion in Silver and the Navitimer portion on the bottom in gilt text. 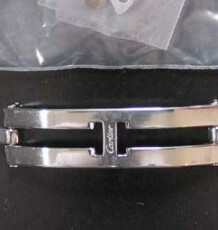 Die-hard collectors will also appreciate the smaller chrono registers that are found on the earlier models. 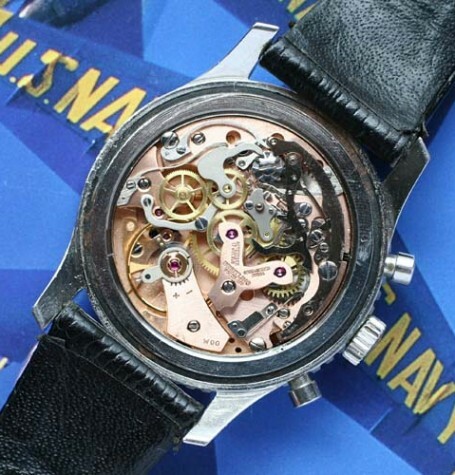 The Venus 178 movement was just serviced by my watchmaker and is working flawlessly. 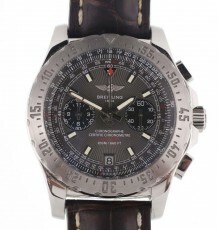 The all steel case measures 41 mm wide by 48 mm ling and is supplied on a genuine Breitling strap with correct steel buckle.